Methodism, founded in England by John Wesley, arrived in America in 1771 with circuit riders who travelled from town to town, preaching in the open air. 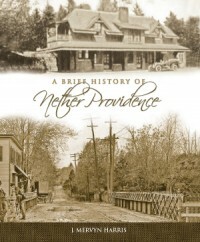 Methodist services in Nether Providence began with camp meetings at Hinkson’s Corner as early as 1804. 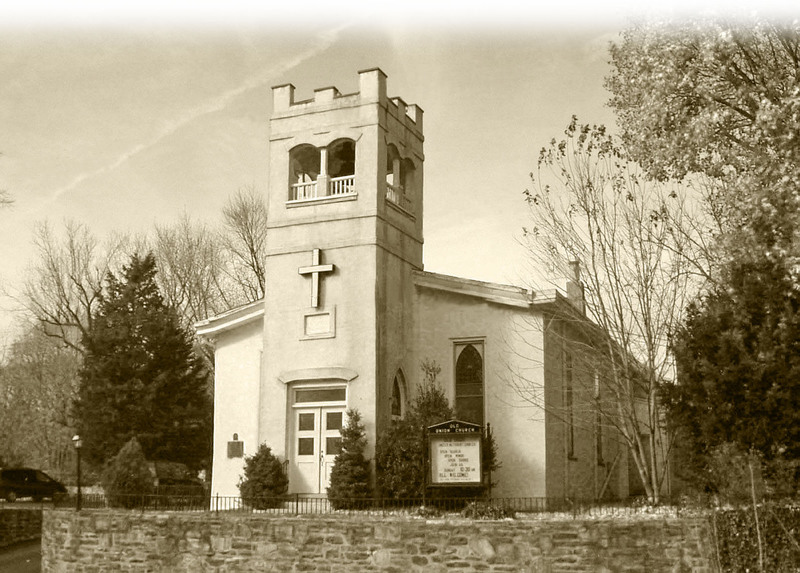 Chartered in 1811, the Church as we see it today was constructed in 1835 when the original 1813 building was replaced. The cemetery predates the first structure. Soldiers of every war since the Revolution are buried there. Join us in commemorating the long, rich heritage of Old Union as the Church turns the page on a new chapter in its history. Pastor Lori Wagner will talk about the history of Old Union and its cemetery. The Church will hold its last service on Sunday, June 17th.